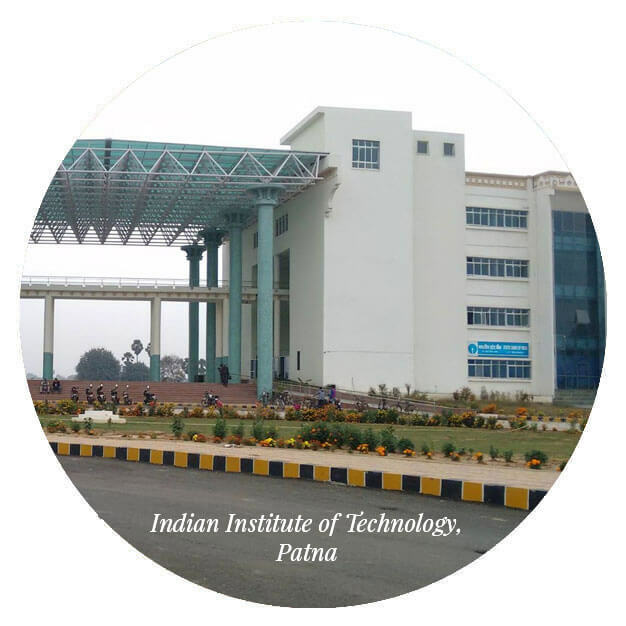 Bihar, at present, has 13 universities along with 262government colleges and 231 local body colleges affiliated to the State Government However, the number of institutes for technical education are limited and there are only 10 colleges for engineering and technical education. Because of lack of institutes of higher education and learning in Bihar, thousands of students migrate from the state to other states like Delhi, Maharashtra, Karnataka, Tamil Nadu, Punjab and Rajasthan to pursue their college and university education. This leads to missed opportunities for the state as a hub for higher education. As many as 25 districts out of 38 in Bihar are educationally backward. Government of India has pegged the target for GER at 30% for higher education, by 2017. This would drive massive investments in the sector. At present, Bihar has a GER of 13%. According to an estimate, the state needs 373 general colleges (arts, science and commerce), 236 engineering colleges, 139 medical colleges, 253 education colleges and 163 polytechnics to attain the national levels of enrolment in higher education. 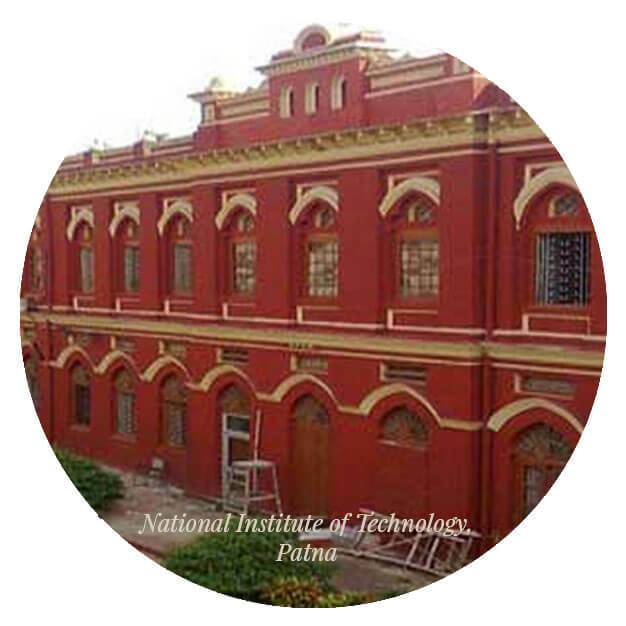 It is, therefore, obvious that there is potential for newer institutes of higher learning in the state. Despite the high poverty levels in Bihar, most of the families, even in rural areas, send their children outside of Bihar for higher education and bear the additional financial burden of outstation travel and accommodation. Hence, if more institutes come up in the state, there would be enough demand for them to flourish. The education sector would also help in employment generation in the state as most of the higher education institutes would result in establishment of educational townships with facilitation of daily needs of its residents. Hence, there would be creation of many opportunities for small business owners and young entrepreneurs.